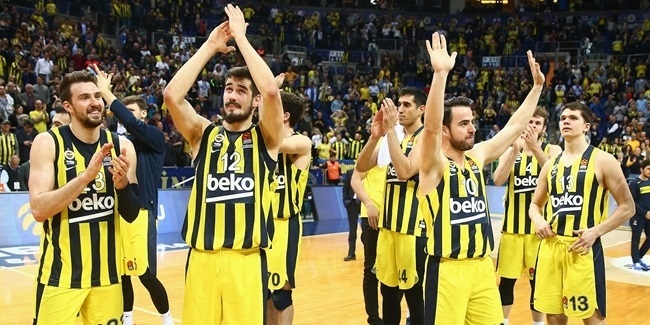 Turkish powerhouse Fenerbahce Ulker increased its roster another notch with the addition of forward and young Turkish talent Ilkan Karaman, as the club announced Friday. 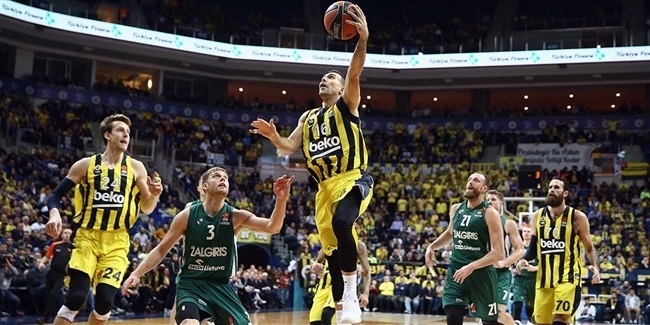 Karaman (2.05 meters, 22 years old) has signed a two-plus-one years deal with the club and arrives from Pinar Karsiyaka of Turkey, where last season he averaged 10.7 points, 6.4 rebounds and 1.1 assists in 32 games. Karaman started his pro career in 2006 at a young age with ITU Istanbul, and the following season he joined Tofas Bursa, where he spent four seasons, increasing his protagonism year after year. 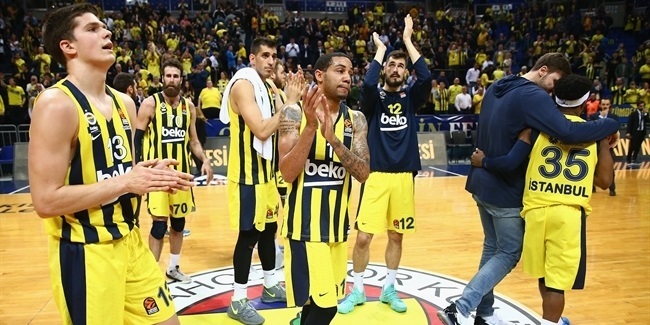 This season he will make his Turkish Airlines Euroleague debut with Fenerbahce.